Tasha Morrison is a bridge-builder, reconciler and a compelling voice in the fight for racial justice. Ebony Magazine recognized her as one of their 2017 Power 100 for her work as a community crusader. When she speaks, she expresses a passion for social justice issues across the globe. Tasha has taken her message to audiences across the country at events that include: IF: Gathering, Justice Conference, Youth Specialties, Catalyst, Barna's State of Pastors Conference, Orange Conference, MOPS International and many others. 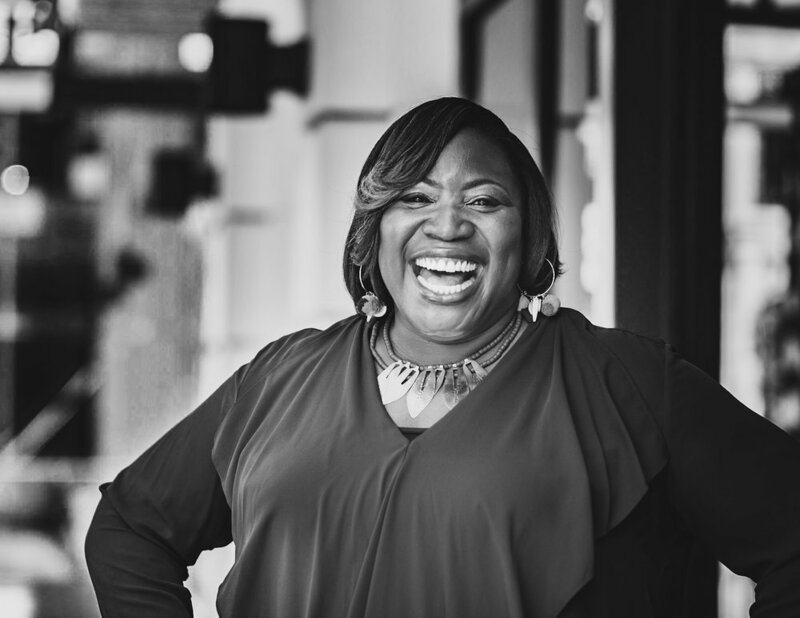 A native of North Carolina, Tasha earned degrees in human development and business leadership. After excelling in corporate positions, she began working on staff at churches in Georgia and Texas. At the heart of this incredible woman is encouraging racial reconciliation among all ethnicities, to promote racial unity in America, and to develop others to do the same.